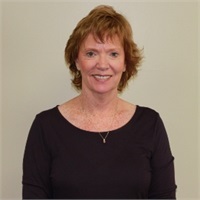 Gail is the manager of our Mission Viejo office, and has been on the Sun Pacific protection team for over 30 years. Gail has 5 sons and 4 grandchildren. In her spare time, she enjoys spending time with her grandchildren, gardening, reading and tackling small home improvement projects.